That is the view of former Spurs forward Darren Bent who has been thoroughly impressed with the South Korean that has seen him become a quiet contender for Player of the Year. 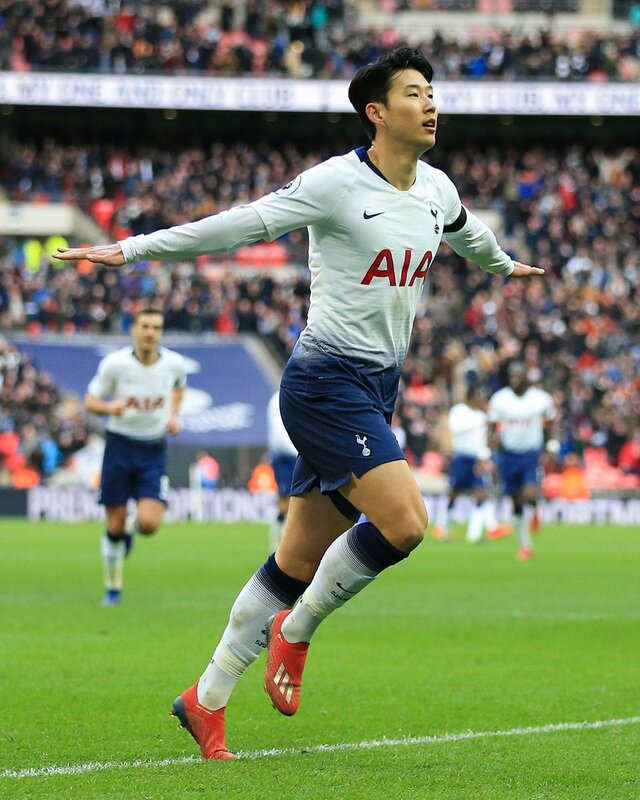 Son has scored 11 goals in his last 15 games with several of those strikes coming at vital times. He was briefly absent from the squad whilst he was representing his country in the Asia Cup but their premature exit has been timely for Mauricio Pochettino. 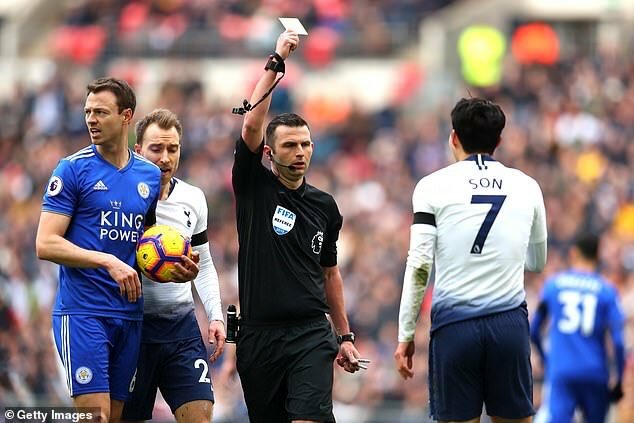 Both Harry Kane and Dele Alli have been out with injury but Son has relished the responsibility as Tottenham continue to mount an unlikely title push. Bent played for the north London club for two years and speaking on talkSPORT suggested Son will be attracting interest from other clubs. Adding that his variety on the pitch and his likability off it make him the sort of player “you can’t often buy”. He said: “Son is an amazing player, everything about him, the way he plays the game, he’s such a threat and he can finish with his left and right feet. Son was signed by Pochettino in August 2015 for £22m from Bayer Leverkusen. Initially purchased as a back-up to Kane but versatile enough to fit in elsewhere, Son has slowly grown under the Argentine manager and become integral to Tottenham’s upward trajectory. His most productive season to date was 2016/17 when he notched 21 goals but such is his productivity this year he looks set to top that number. 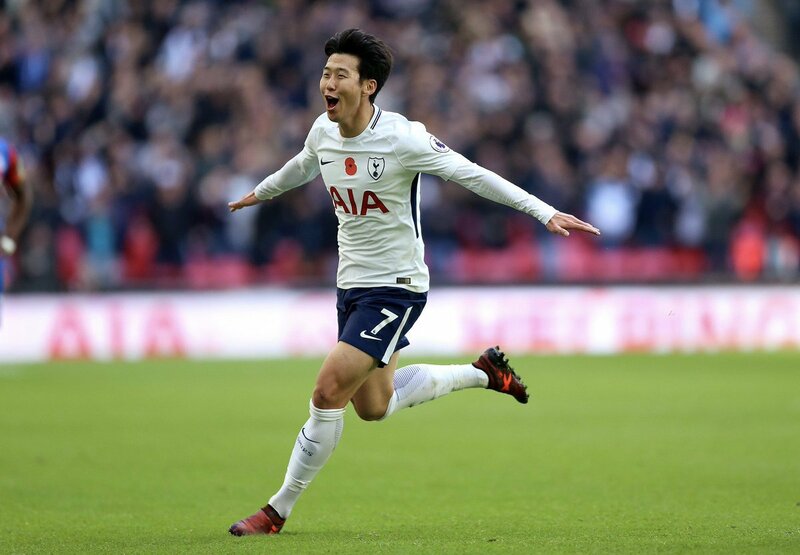 However, rumours continue to persist around Tottenham’s prized assets on and off the pitch – Son is no different and the club must prepare themselves for offers from rival clubs.